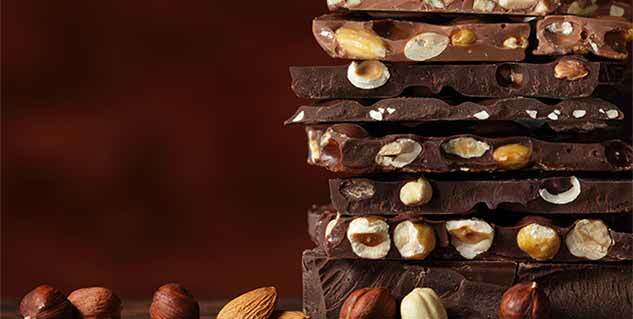 Chocolates have enough of the toxic chemical theobromine. Tooth decay and cavities are also likely because of excess sugar. Be in control of the temptations and be wary of the dangers. The toxic effect of chocolate on dogs is well-known; it is also poisonous to humans, though not to the same degree as dogs and shouldn't cause too much concern. 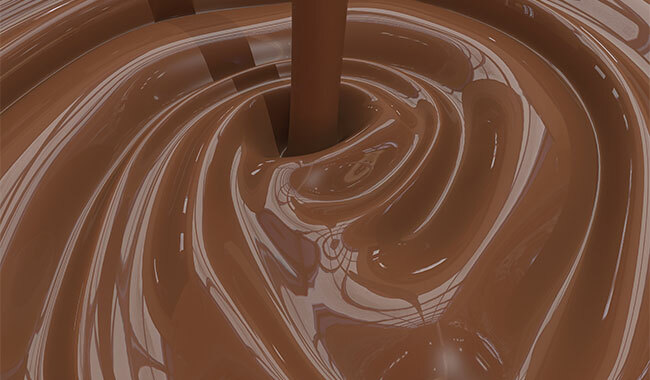 Small doses of chocolate will cause canine vomiting, while large doses lead to arrhythmia and fatal heart attacks. Humans have a better metabolism, so there is better resistance to them than dogs. However, a large dose of chocolate can be unhealthy.